Jav Agencies is a family owned business with offices based in Cape Town and Port Elizabeth (Head office). 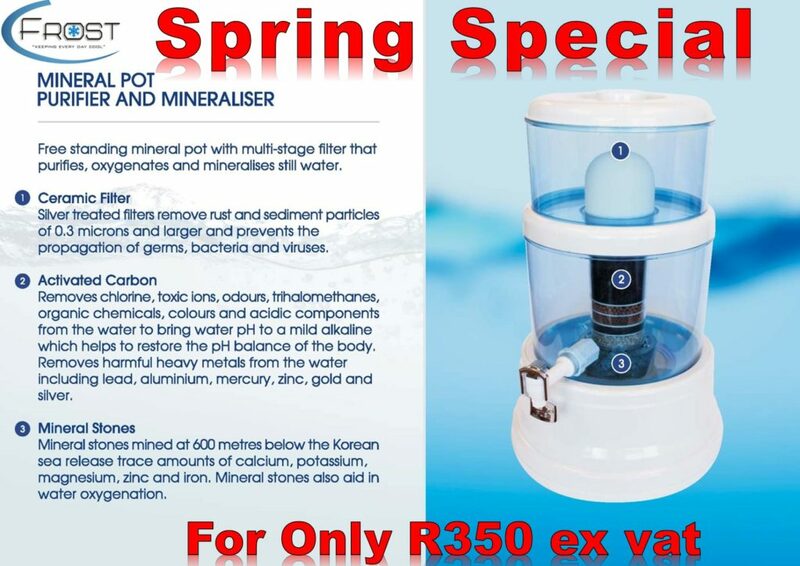 We are agents for the following suppliers: Scotsman Ice Machines, Staycold Beverage Coolers and Hydro Health and manage the Eastern and Western Cape area’s on their behalf. Jav Agencies is a service driven company and offer a full back up on any products we sell including spares for our units still in the trade. 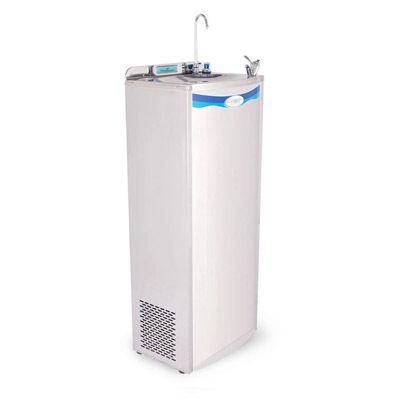 Products include: Ice machines, beverage / glass door coolers, underbar fridges, water dispensers, water purification systems and strip curtaining but are happy to assist you with any refrigeration needs you or your company may have. Today we boast a client base of some 450 dealers and continue to grow within the commercial and industrial refrigeration market.